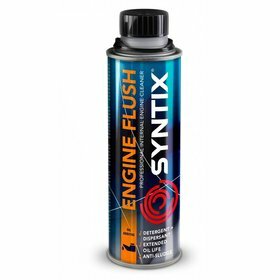 Engine oil additive for engines with wear symptoms. 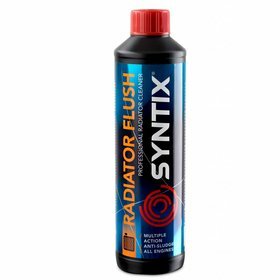 Specially designed to stabilize the viscosity of motor oils at high temperature. 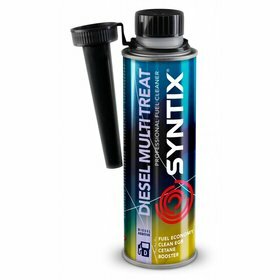 Reduces excessive oil consumption and exhaust smoke caused by oil consumption. 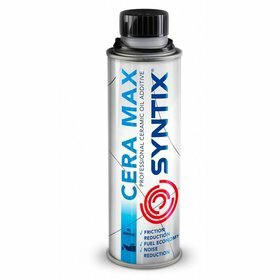 Improves engine reliability & performance by restoring the compression. Does not harm catalytic converters or Diesel Particle Filters. Increases the viscosity index of lubricating oils. Strengthens the oil film at high temperatures. Recommended for all petrol and diesel engines of vehicles and stationary equipment with high oil consumption, low oil pressure and low compression and engines producing noise caused by wear. Especially effective in older engines. Will not correct mechanical malfunctions. The product can be added at any time. Before adding, run the engine until warm. Add 1 can (300 ml) to 3 to 5 litres of engine oil. 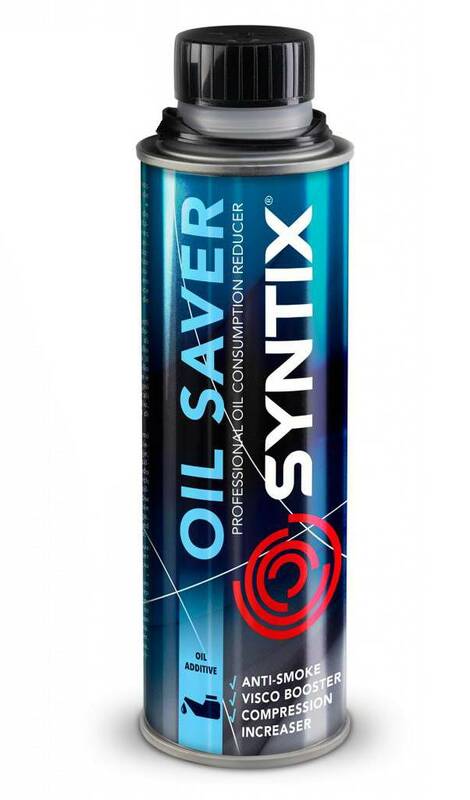 After adding oil saver anti-burn, drive the car for +10 km so the product is properly rotated in the oil system. Use at each oil change.